A survival guide for Spiritual People in today’s Physical World and a step-by-step training for people wanting to become healers or for established healers wanting to expand their healing capabilities. The whole course takes place over sixty days and during that time you will receive. Eight Free bonuses! Six videos and two audios that will give you extra understanding and take you through experiential processes. A “State of Being” Journal so that you can track your progress on your journey to bliss. “Hi Daniel, Thank you so much. Thank you with much gratitude. I look forward to our session on Tuesday. This class is for novices and advance healers alike. If you apply the principles of what is taught to your current modalities it will greatly enhance your results. If you are exploring the desire to become involved with healing, then this course is for you as well. My method may even become your new modality of healing. I will show you how to become a Love-Energy Generator. My method will give you new and more effective pathways to deliver healing. The main function of this class is to open your Energetic Heart Center and allow you to send yourself and others the healing energies of Pure Love. This class includes two experiences which are a healing by the elements Air, Fire, Water and Earth, and a self-forgiveness ritual. For best results, holistic healing needs to unfold in a particular order. You first deal with spiritual issues, then emotional, then mental and finally physical. This course is structured that way. Here we give you the big picture. You are foremost a spiritual being on a physical journey. To get the most out of this experience you need to know how you fit into this reality. 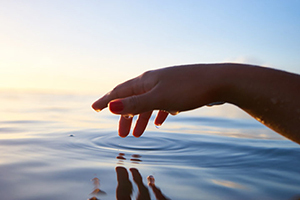 Bonus: Video: Healing by the Elements for 12 minute healing and recharge. By watching this video one receives a healing by the elements, air, fire, water and earth, to help with issues on the physical, mental, emotional and spiritual levels, and to receive an energy boost. 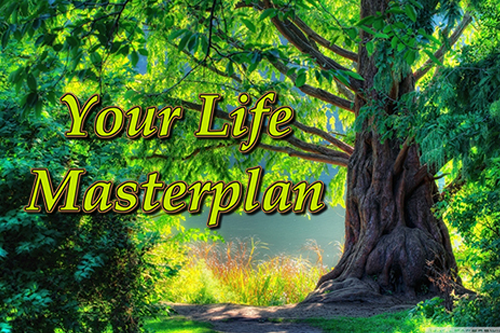 Lesson 1: Why "Your Life Masterplan?" Introduction and outline of what this course provides and what the benefits are. Lesson 2: Who are you? Where do you come from and how do you fit in? 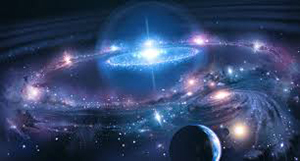 Provide an understanding of what your essence is and why you come to this Planet Earth. Lesson 3: You create your own reality. An introduction into how you create your own reality. This will provide a new mindset of empowerment. Lesson 4: Your world is your oyster. In the process of creating your own reality, that reality becomes a feedback mechanism for you. This lesson will explain this feed-back to you and how to adjust to the messages you receive. For healing to be effective, you need to progress in a certain order. The first place to look is in your energy field. In this module we will explain that to you, and also give you ways to alter your energy field to enhance your well-being. 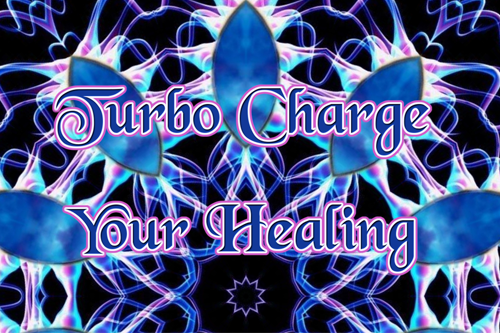 Bonus: Video: Chakra aligning and balancing video for occasional energy tune up. This video straightens out issues with the chakras and resets them for optimal functioning.. This lesson will provide a basic understanding of your energy field, including your aura and your chakras. 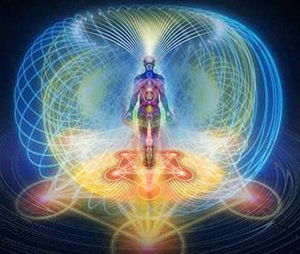 The essence of who you are lies in your energy field. If it holds imbalances, these will trickle down into your physical body. Keeping your energy field clear and clean. 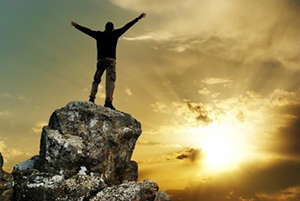 To become an empowered being you must be self-validating. This lesson will explain how to do that. You have more ways to receive input that the five senses that you know. Learn about the other seven senses and how to use them. Next in line in the process of creating healing are your emotions. This module will explain what they are and how to deal with them. The Heart Love Activation resets the way people run their energies to becoming a net heart energy out putter. The purpose is to dramatically improve people’s circumstances in all areas of their lives. Lesson 9: Do I really have to feel? This lesson explains what emotions are and how to deal with them. Lesson 10: One of the deadly sins is not so deadly after all. The most destructive emotion in our society is unexpressed anger. This lesson will give you a technique to get it off your chest, so that you can find forgiveness with others. Sometimes you don’t get treated well. If you know how to deal with that, it will not affect you. To become a loving person you must love yourself first. This lesson will explain that and how to receive love from the Divine. Next in line in the process of healing is working with your mind. 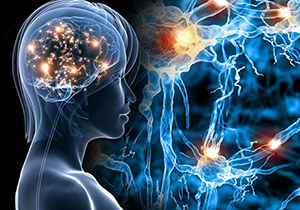 In this module you will learn about your minds, the difference between brain and mind and to listen to yourself. A very condensed instruction on how to become mindful and meditate and a separate sound file that relaxes you deeply. Lesson 13: Brain versus Mind. Just like everything else, out mental body is very complex. In this lesson we will give you an introduction to your conscious, sub-conscious and unconscious mind. We will also address your mind-talk. You have a large array of inner voices. For you to be happy you need to identify which one is who and eliminate the ones that hinder you in the living of your life. Explaining how we make something real and also speak about the concept of warrior versus adventurer. As a spiritual being the rules are changing. Whereas in the past you needed to earn your keep, the new way is to allow receiving what you desire. Also how you connect with your unseen friends. In this module we are addressing the needs of your body. Once you have cleared all the issues on your spiritual, emotional and mental levels, you are now able to create great healing for your body. A videao about various sleep issues and a guided meditation type sound file allowing those that listen to fall asleep quickly, sleep deep and sound, and wake up rested. You are not your body. Learn to communicate with and recognize the needs of your body. You will feel much better and stay healthier if you follow some sound and age tested regimen for its well-being. Your body knows way more than what you think it knows. You need to develop additional tools to communicate with it. Here we will go into kinesiology (muscle testing) and other forms of divination. Pains and illness are messages from your body about errant situations in your life. Learn to communicate with your body and decipher the meaning of these messages. Here we are integrating all previous modules and create ways of how they work together. It is here that we start to create rapid healing. 21 Tricks, tips and techniques to improve financial abundance and prosperity. This comes with the "Green Candle Ritual" to attract a good money flow to you. Here we take elements and concepts that were taught earlier in the course and use these to activate healing on self and others. A lot of illness and pain is related to your past. Once you heal your past you will find more peace and ease. For you to thrive and be healthy and happy, you need to live a life that mostly resembles the purpose for which you came to Earth. When you make decisions all your levels have to be in agreement and your need to live according to your natural temperament. Additionally we speak about the bonuses and how to use them in the long term.